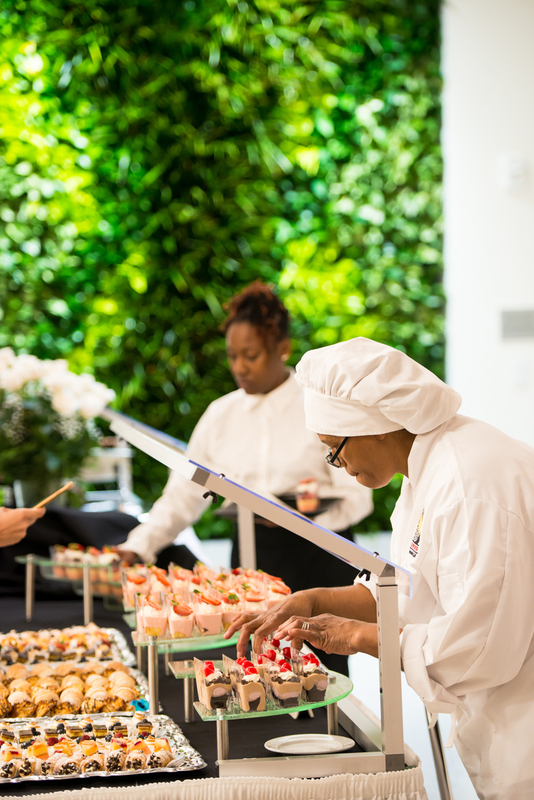 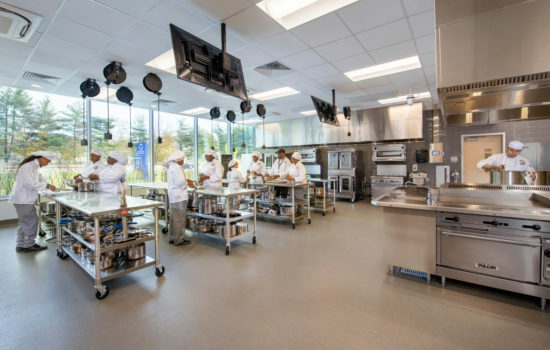 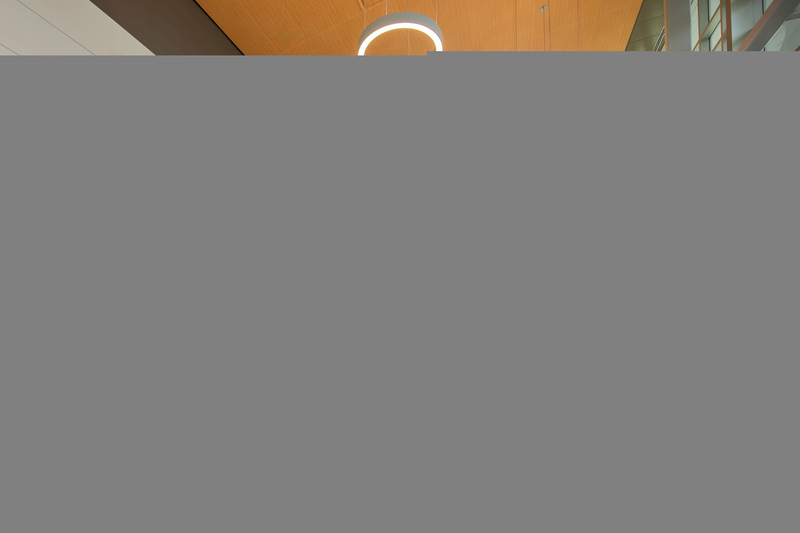 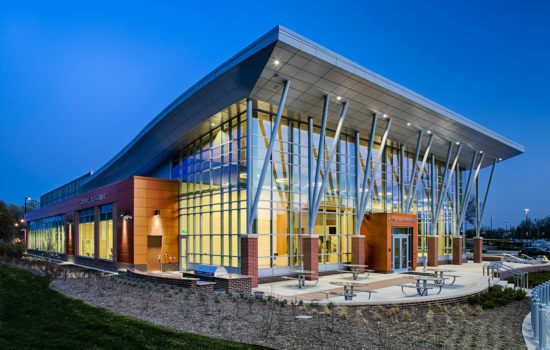 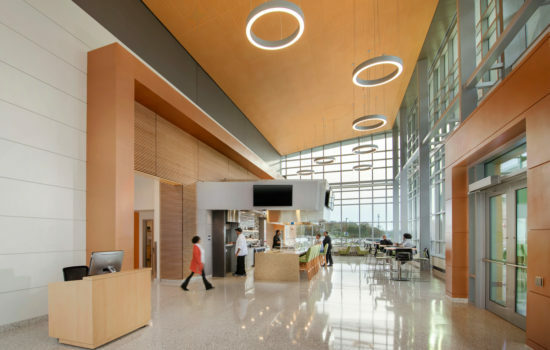 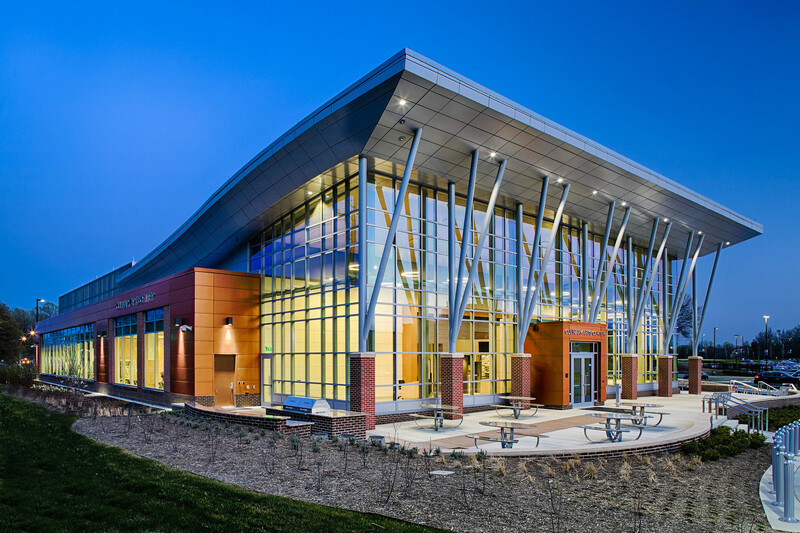 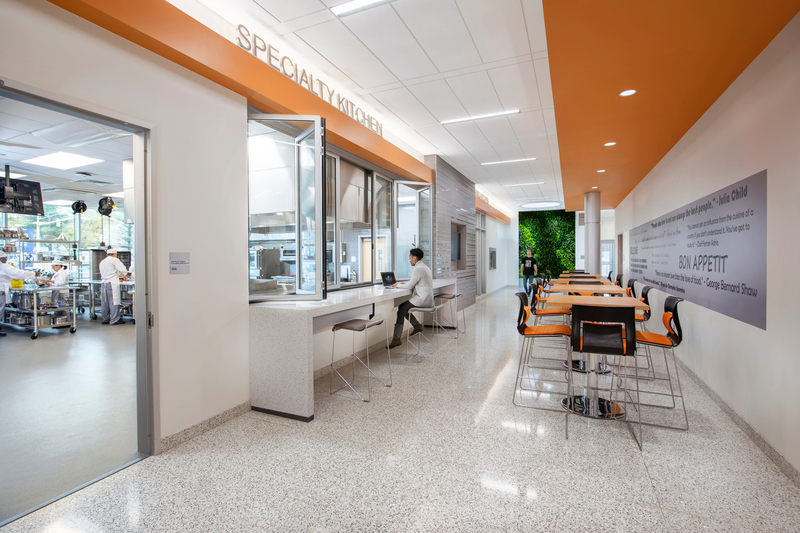 Along with plenty of excitement, the aroma of fresh-baked goods and exotic cuisines filled the air on opening day at Prince George’s Community College’s new 21,500 sf Culinary Arts Center. 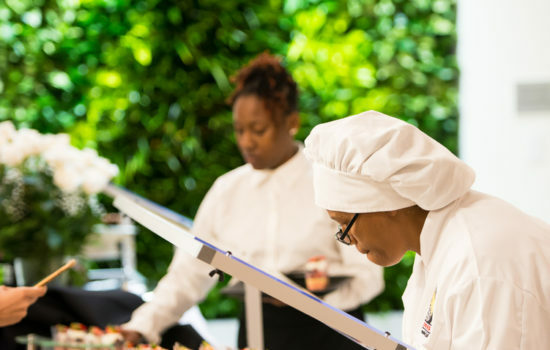 The hospitality industry is growing in Prince Georges County and across Maryland, creating a significant workforce demand with varieties of job offerings. 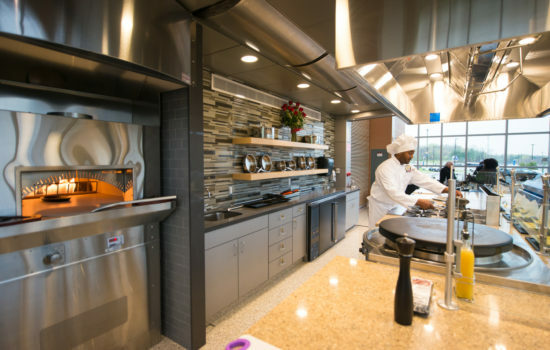 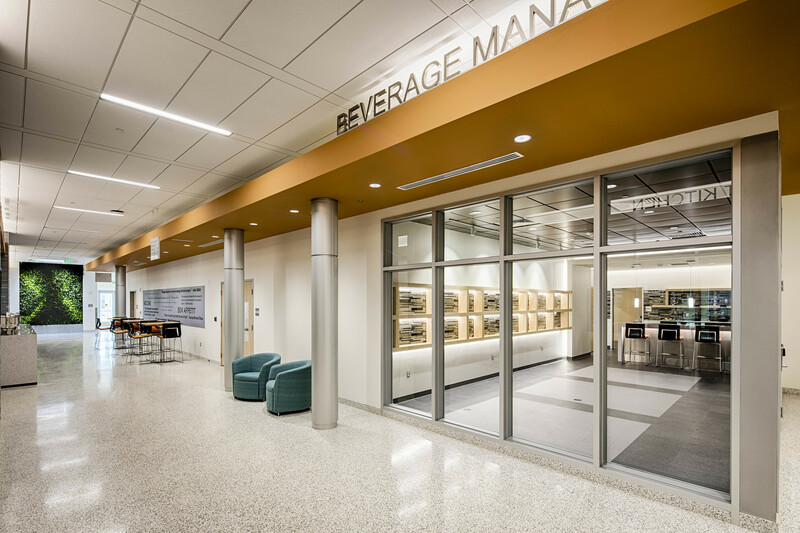 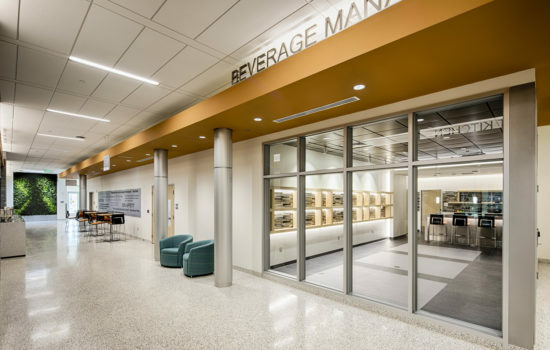 Culinary and Hospitality Management students at the new facility will receive hands-on training with three instructional restaurant-scale kitchens, a beverage management lab, and event space. 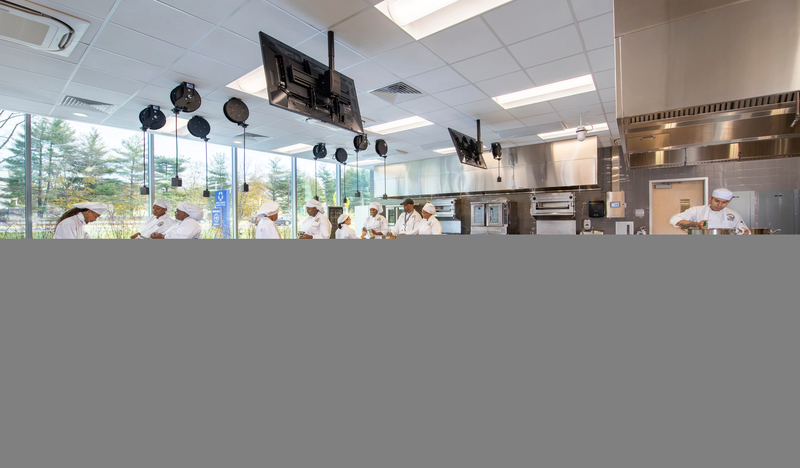 Creating a sensory experience for everyone, the college stays true to its role in serving the community. 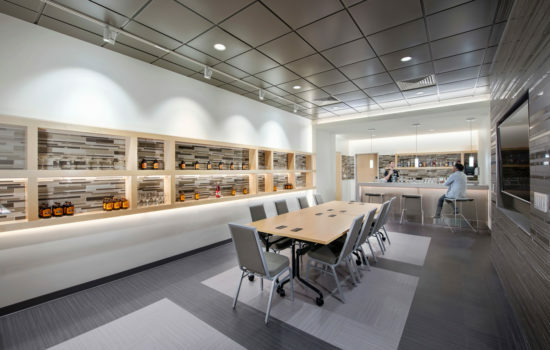 Home cooks are invited to build their skills and whet their palate in the community kitchen through offerings of roasting, baking, and wine-pairing classes; making this Culinary Arts Center a place where workforce development, continuing education, and personal enrichment intersect.